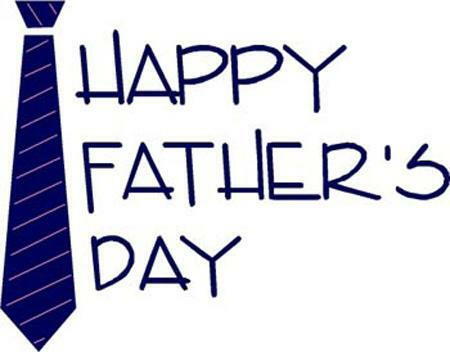 Happy Father’s Day from A E Skin. This is the perfect opportunity to discuss skin care for men. While the majority of cosmetic treatments are done by women, men are more frequently doing such treatments and using skin care products. Most men want an easy skin care routine. The most basic product to use is a sunscreen. The American Academy of Dermatology recommends a sunscreen with SPF of at least 30 and it should be applied daily, year round, even when not outdoors, and even if it is overcast. Men love the Elta MD UV Clear because is goes on easily, provides moisturization, and does not leave a thick white residue. Other simple products to add are face wash and moisturizer. The Elta MD Foaming Facewash is a gentle facial cleanser that can be used twice daily. The Elta MD AM moisturizer is light and good for daytime use, while the Elta MD PM moisturizer is heavier and perfect for nighttime use. The Micro Laser Peel is the most common treatment we perform for men because unlike the Forever Young BBL IPL Photofacial treatment, there is no risk for hair removal. The Micro Laser Peel will remove a thin layer of dead skin cells from the surface, giving a soft and smooth texture and allowing for a closer shave. Most people do a series of three to six treatments at four to eight week intervals. After that, maintenance treatments are done every three to six months. Soft people choose to combine the Forever Young BBL IPL Photofacial treatment with a Micro Laser Peel, a treatment designed by Dr. Alex called the A E Skin Soft and Smooth Rejuvenation. Contact us for a free consultation with Dr. Alex.